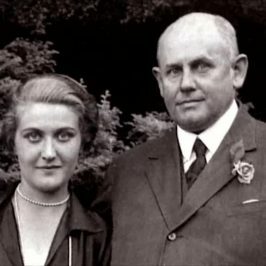 In Adolf Hitler’s bunker in Berlin, bombarded day and night by the Russian army, an elegant woman of around 40 poisons her 6 children before committing suicide. 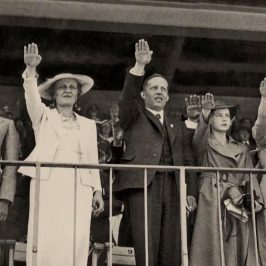 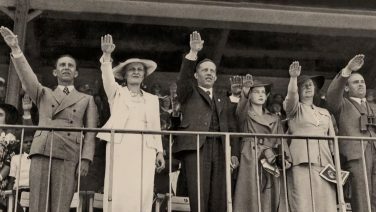 Her name was Magda Goebbels, and she was the wife of the notorious and sinister propaganda minister, Joseph Goebbels, and the Third Reich’s true First Lady. 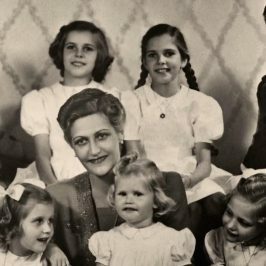 From this inaugural scene, this documentary, in the form of a psychological thriller, attempts to understand how Magdalena Friedlander became Magda Goebbels. 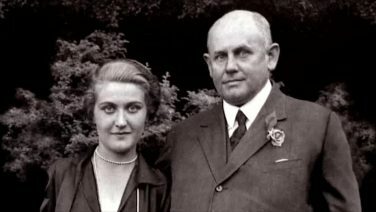 A woman who bore the name of the Jewish step-father who raised her. 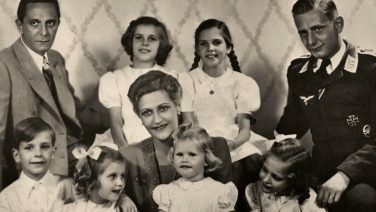 A woman who married a wealthy automobile magnate with libertarian ideas, before divorcing him, and becoming an emancipated young woman at the height of fashion. 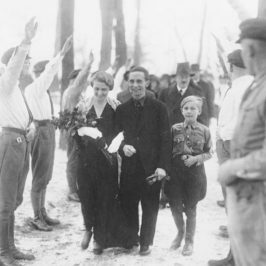 For Magda Goebbels is as much a product of history – that of Nazism – as of her own tortured psyche.